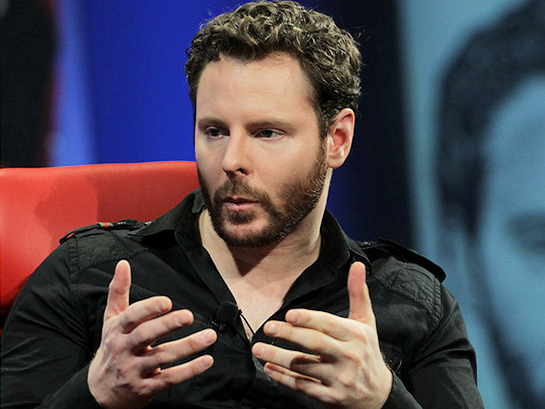 Sean Parker: Why Did Spotify Take So Long to Get Stateside? It Could Have Been Apple. Before Spotify finally hit the U.S. less than a year ago, streaming-music proponents the world around lauded the company. But while the app was available in Europe and other countries since 2010, it took an extra two-and-a-half years to get Stateside. Popular knowledge assumed this was because of hang-ups and legal issues with the four major U.S. labels. But another back-channel rumor persisted, one that Sean Parker says could be true: Apple had something to do with keeping Spotify out of the States. Though Spotify CEO Daniel Ek didn’t comment, Parker was more forthcoming on Apple’s role: “There was a sense in which Apple was threatened by what we were doing,” Parker said. Even if it were true, Parker admits, Apple has bigger fish to fry than being completely hung up on Spotify.”[Music] is still such a small part of their overall business, it wouldn’t be hugely significant to their bottom line,” he said. But, admits Parker, even if only a fraction of its business, Apple hasn’t been shy about asserting its position in the music business: “It’s certainly a much smaller industry than it was 12 years ago,” Parker said.